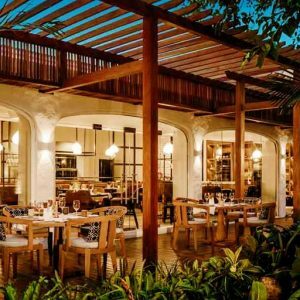 Dedicated to those who revel in products from the lands and shores of Reunion island, PALM Hotel & Spa has launched a new tailor-made concept in its restaurants at the beginning of this year. 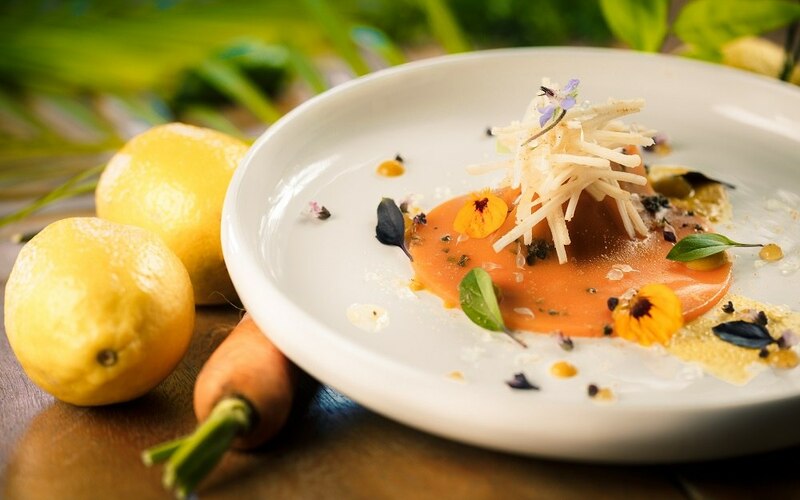 Between fresh seasonal products and live cooking to maintain a maximum of their organoleptic qualities, each plate holds explosive flavours. Let’s go on a tour of the 3 exclusive restaurant offers, designed at the doorstep of the Wild South. 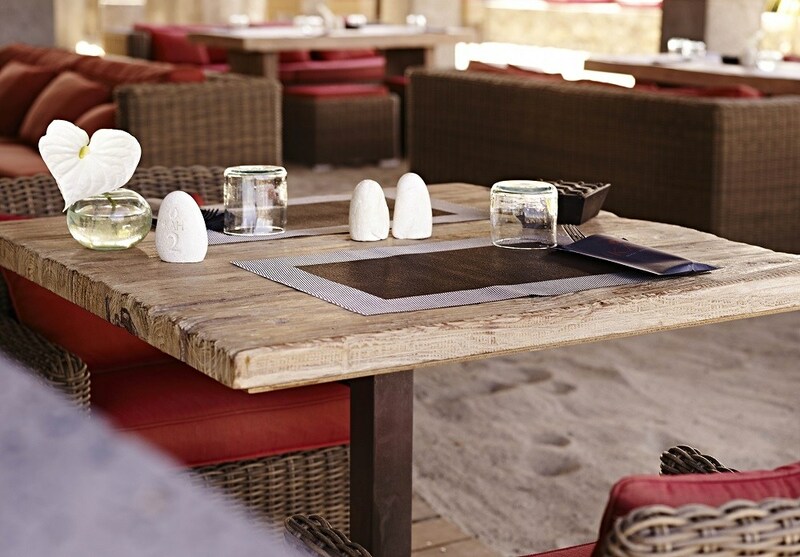 Stick your feet in the sand and summery flavours in your palate as early as lunchtime to make the most of the sweet lifestyle fostered at KAH Beach restaurant and its « Lounge Beach » spirit. Get inspired by the dominant view on the ocean while savouring a delicious whole trout from “La Rivière des Remparts” or the flambéed gambas and lobster. In the midst of the afternoon, a travelling tray is dedicated to your afternoon snack – the “Coin Gourmand” – offering quick crepes and fresh fruit smoothies. 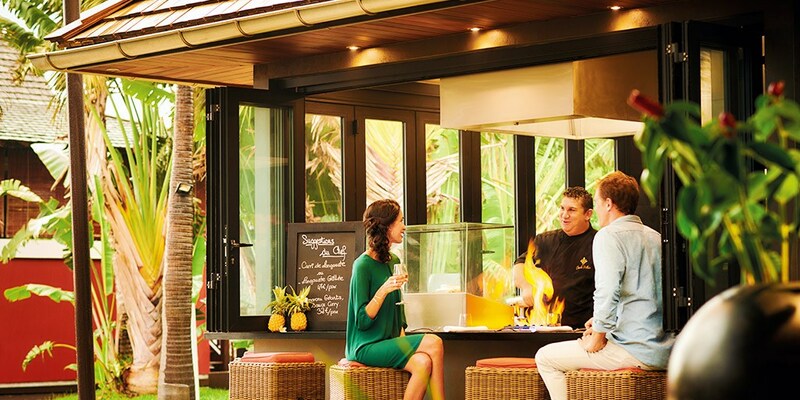 From noon to 7 p.m., other delectable moments await you at KOKOA Bar! 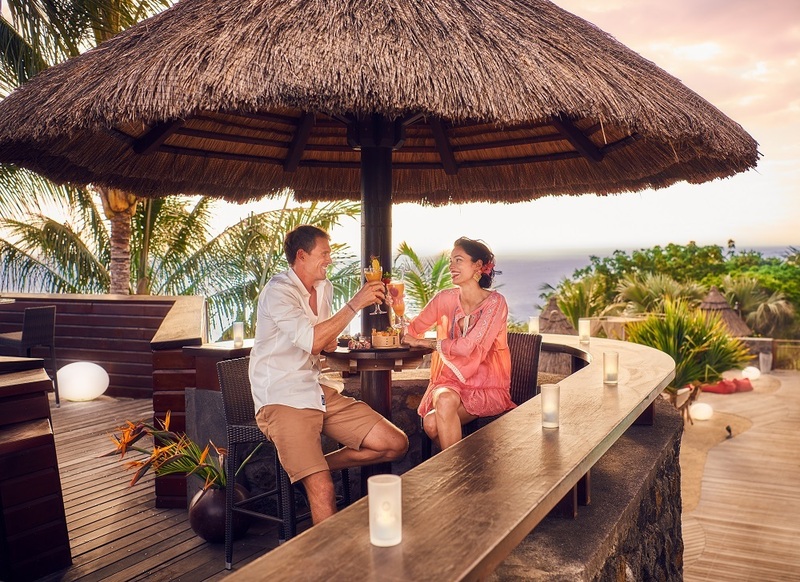 Get cosy on its patio dominating Grande Anse beach and discover an enticing menu of diverse tapas prepared in a live cooking show such as the “planche créole” or even smoked duck makis with fresh goat cheese with a kick of candied papaya. For more gastronomy, an unmissable date is set for dinner at MAKASSAR restaurant in its newest luxurious case open to the ocean. 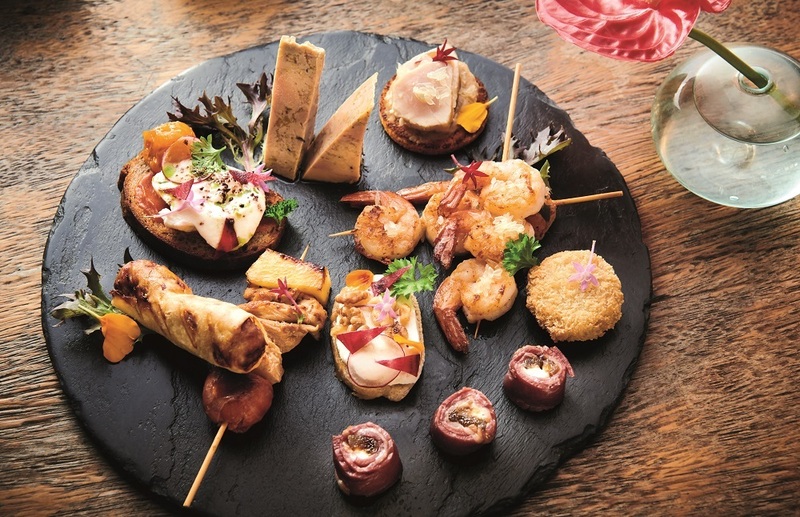 There, from 7 to 9.30 p.m., you will discover a cuisine that brilliantly showcases the quality of fresh and seasonal products sourced from local producers such as the red palm garnished with smoked Takamaka goat cheese, or the scrumptious quail of “Les Avirons”. 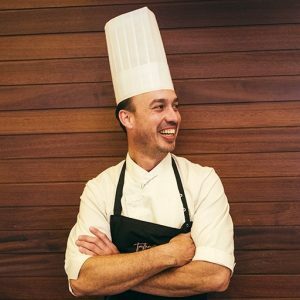 New in 2019: The installation of a tailor-made live cooking station with a counter equipped with an open kitchen on the central plaza of the hotel. Indeed, beside the refined menu of MAKASSAR, you will be able, thanks to this new concept, to customise your dish, cooked on demand, as you wish. Finally, to take each dish to the next level, you can rely on the expert sommeliers of the hotel who will guide you through a wine card of over 350 references.